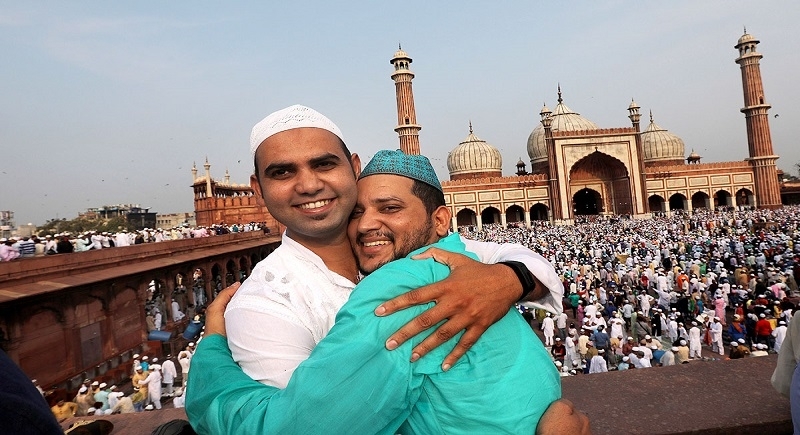 Geneva, June 15: The World Council of Churches (WCC), a global Church conglomerate has extended its warm greetings to the Muslim community on the occasion of Eid-ul-Fitr. WCC general Secretary Dr Olav Fykse Tveit offered written greetings of peace. Eid ul Fitr is an occasion to be reminded that at the heart of the holy month of Ramadan are the values of self-discipline, solidarity and compassion, Tveit added. “As you mark the end of this holy month, my prayer for you is not only that through the discipline of fasting your faith and spirit have been richly fed, but also that you have been blessed with a hunger for justice and peace,” he wrote.